100% natural body oil. Contouring, firming and nourishing. Extra Firming Oil with pure Sweet Almond, Wheatgerm, Avocado and Borage oils, Lavender essential oil, Green Clay gel , and Horsetail extract, rich in Silica, gives a contouring, anti-ageing, anti-stress, and nourishing effect on the skin rendering it more elastic and softer to touch. 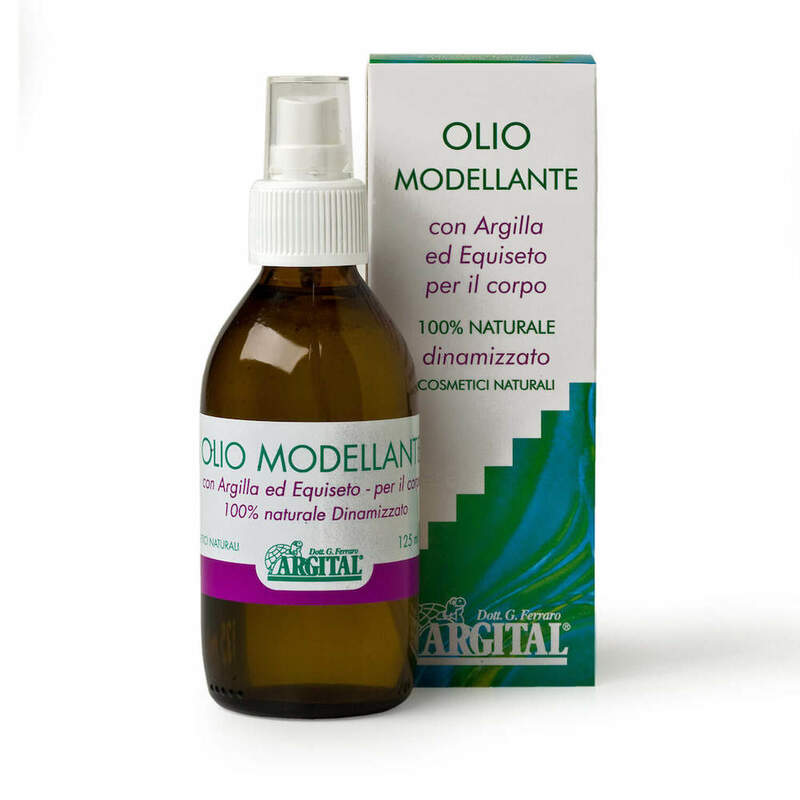 Ingredients: Prunus Amygdalus Dulcis Oil, Triticum Vulgare Germ Oil, Alcohol, Persea Gratissima Oil*, Lavandula Angustifolia Oil*, Solum Fullonum, Equisetum Arvense Leaf Extract, Borago Officinalis Seed Oil. DIRECTIONS FOR USE: Using the spray nozzle, apply a generous amount of Extra Firming Oil onto the palm of the hand and massage into the body using using small circular movements in a clockwise direction until completely absorbed. For best results, it is recommended to use after a bath or shower, when the skin is warm and the pores are more dilated.